Buried alive… As a teenager, Vickie Preston survived an attack by a serial killer. That was the first time she saw a ghost. Now the city of Boston is being terrorized–someone is kidnapping women and burying them alive, but cruelly leaving a glimmer of hope for the authorities by sending a clue about their location. Vickie is pulled into the investigation when her name is mentioned in one of the notes. And as a historian, she has the knowledge to help uncover the graves the killer known as the Undertaker is choosing. But she also has another, unique lead: the spirit of one of the victims is appearing to her in dreams. 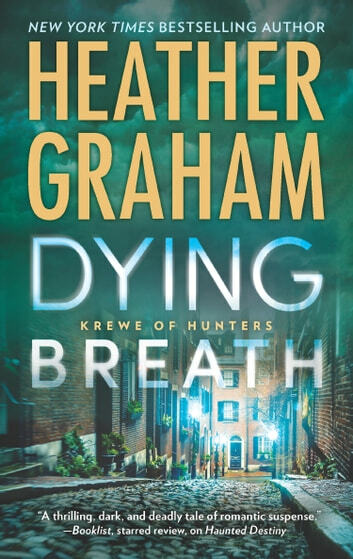 Special Agent Griffin Price is on the case for the Krewe of Hunters, the FBI's special unit for paranormal investigators. He feels particularly protective of Vickie, since their shared past is connected to the threat that currently surrounds them. With the killer accelerating his plans, time is running out for more victims hidden around the city. 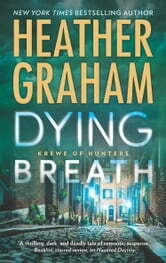 Vickie is becoming closer with Griffin, but she's getting too close to the danger, and every breath could be her last.